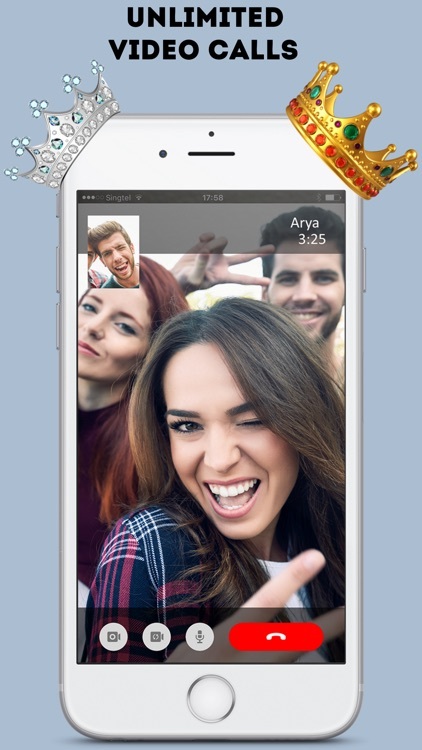 Royal Call is a mobile app for messaging, voice and video calls, which allows you easily communicate with friends and family around the world using 4G / 3G / 2G / EDGE or WiFi. 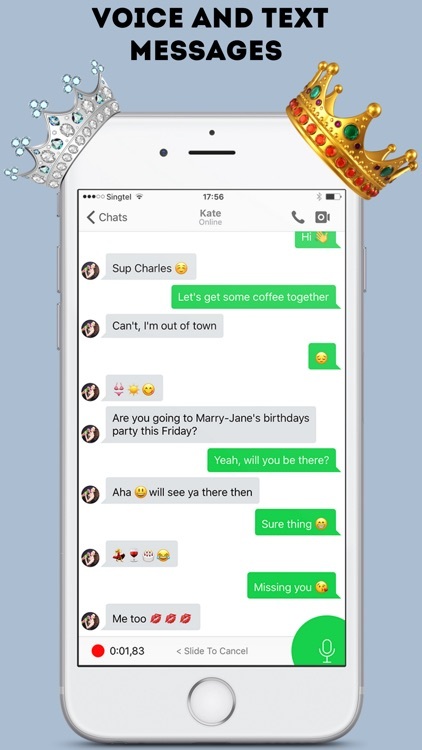 Text Alex using Royal Call Messenger where are you? 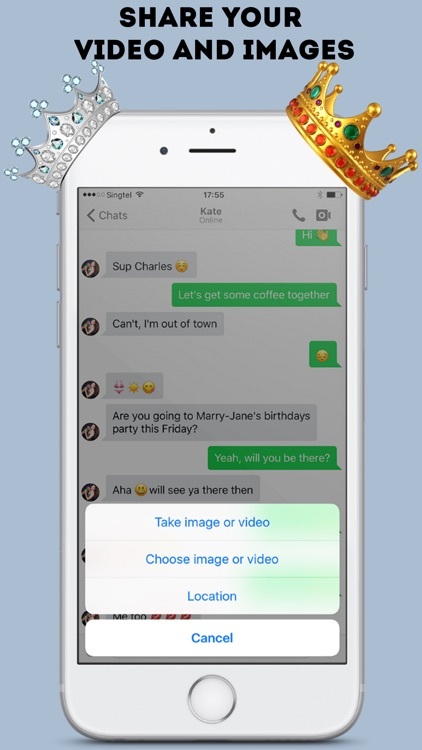 Share photos and videos with your friends, send voice messages, geo-location data, contact information, links and emoticons! 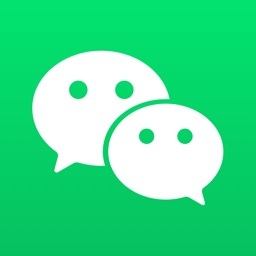 Communicate only with accepted contacts, think up a user's login and hide your phone number from search, create group chats and converse by interests. Open as many accounts as you want! 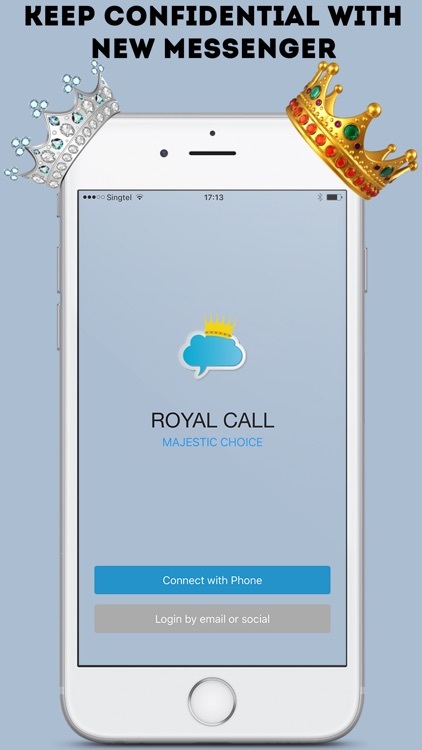 Why to choose Royal Call? 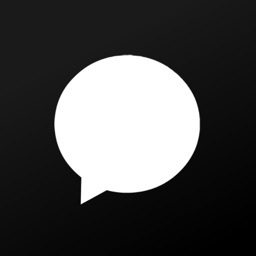 - Instant text and voice messages. 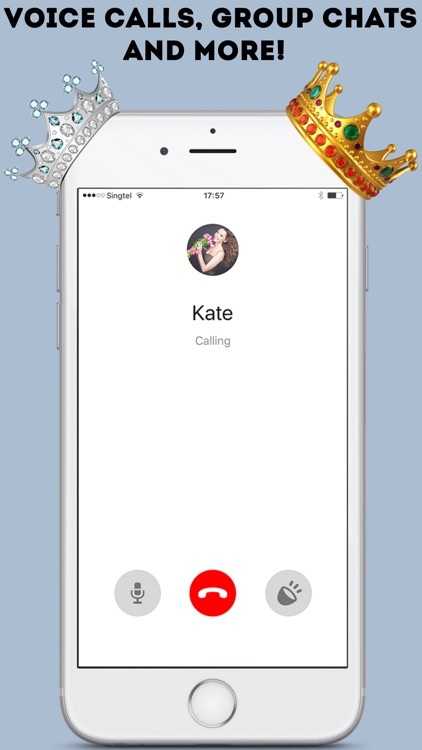 - Free voice and video calls. 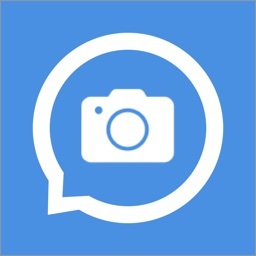 - Exchange photos and videos, geo-location data. 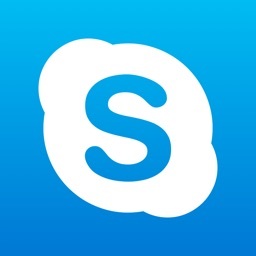 - Communication after acceptance of the correspondence request. - Use the login instead of the phone number. - Cross-platform application for all devices. 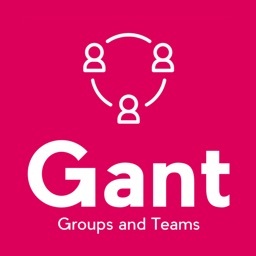 - Create group chats with the ability to edit avatars, information, accept and delete members. 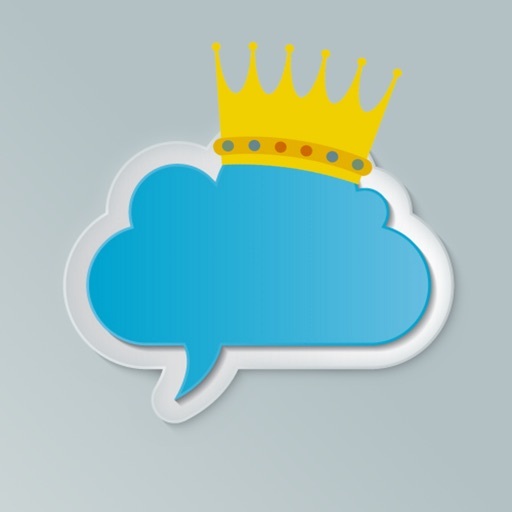 - Ability to create multiple accounts from one device. - Authorization via Facebook, email or phone number.